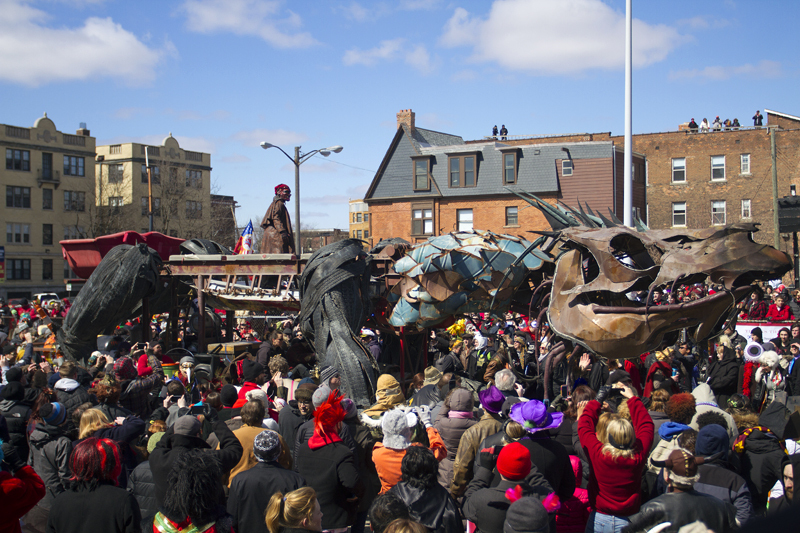 Marche du Nain Rouge. Photo by Steve Neavling. 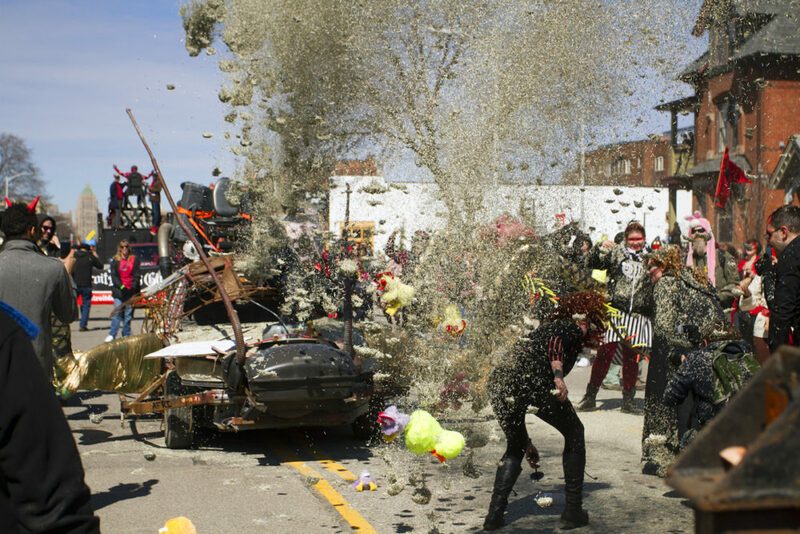 The annual March du Nain Rouge kicks off Sunday in the Cass Corridor as thousands of colorfully costumed revelers plan to take to the streets to chase away a mythological red dwarf. Entertainment begins at noon at Cass and Canfield, and the parade will start at 1 p.m. The annual parade to chase off Nain Rouge grows every year, with 6,000 expected to participate Sunday. The event is free, and revelers are encouraged to wear masks or full costumes. The parade is back on Cass Avenue after it was pushed to Second Avenue for two years. To see photos from last year’s event event, click here.